Supplement your diet with the plant-based nutrition from the Vega Canada first ever online warehouse sale. Shop online today and save 20% to 40% off Many Products. Prices as marked – no promo code necessary. In addition, enjoy free shipping on orders $25+. This warehouse sale ends 11:59 pm PST on Tuesday, March 26, 2019. 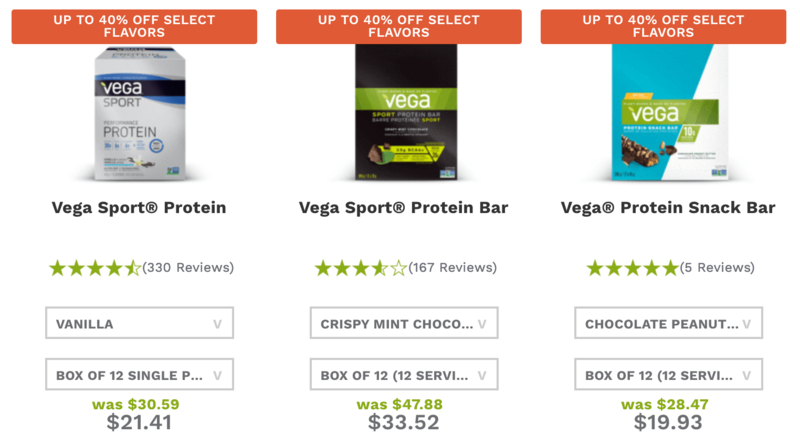 This Vega One Organic All-in-One Shake Mix is on sale for only $41.99 (originally $59.99) as part of the up to 40% off deal. You save $18! 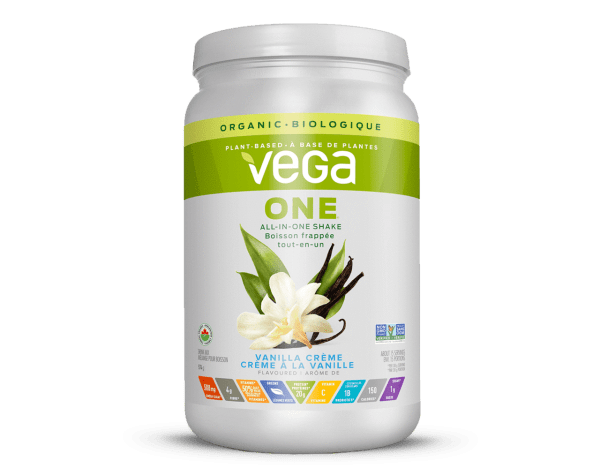 Vega One Organic is packed with 20g protein, greens, vitamins and minerals, fiber, Omega-3 ALA, antioxidants, and probiotics. And now it’s also certified organic by Pro-Cert. 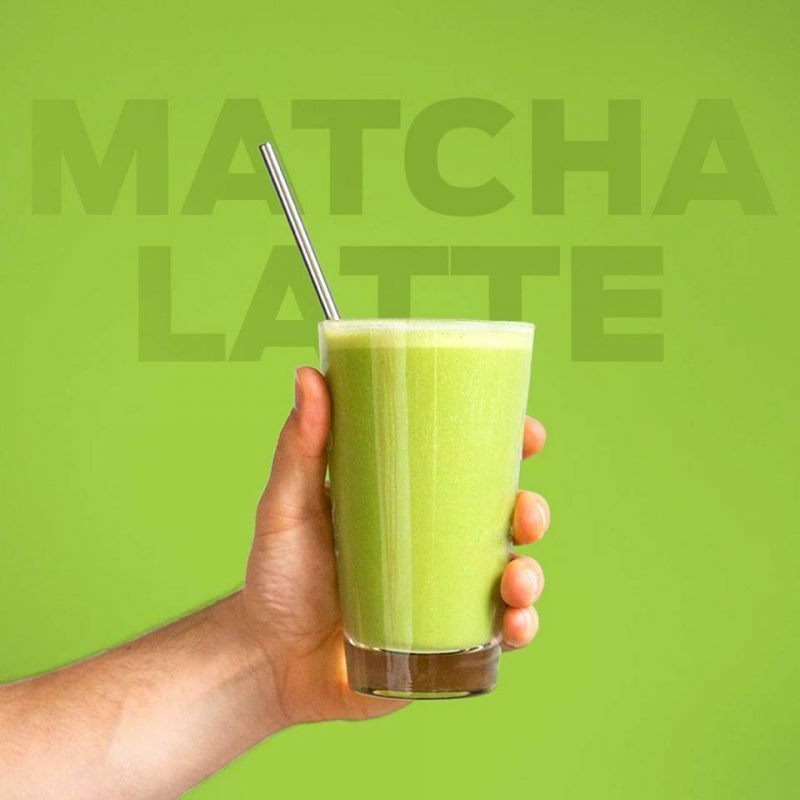 Supercharge your day with so much more than just protein. Vega is offering free shipping on orders of $25+ until March 26. Click here to start shopping at Vega Canada! It’s $39.99 at Costco all the time.